The big spindle case will improve the spindle rigidity and its porcessing stability. 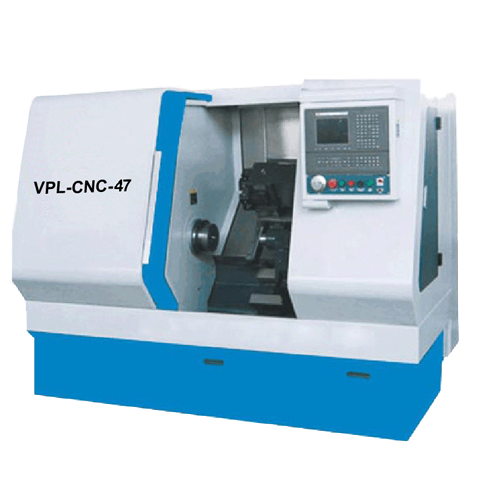 To adopt the high precision bearings, the spindle precision is highly improved. The two directions of linearity rolling bed orbits are adopted the abrasion is reduced. The leading orbits without clearance has increased the processing precision. 45° slanting bed is convenient to discharge waste metal pieces. 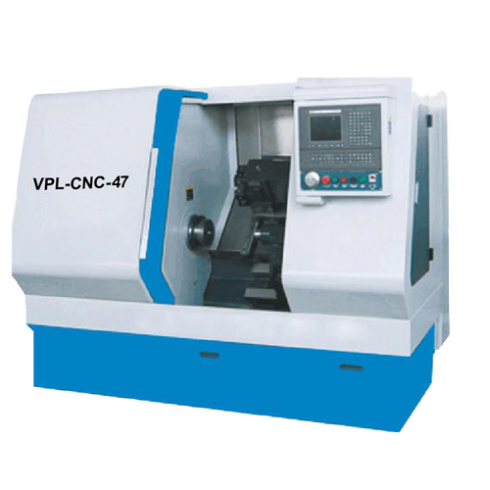 The cast iron base will strengthen the machine rigidity.